Sold in 25mm lengths in stone and grey & in 38mm length in grey only. 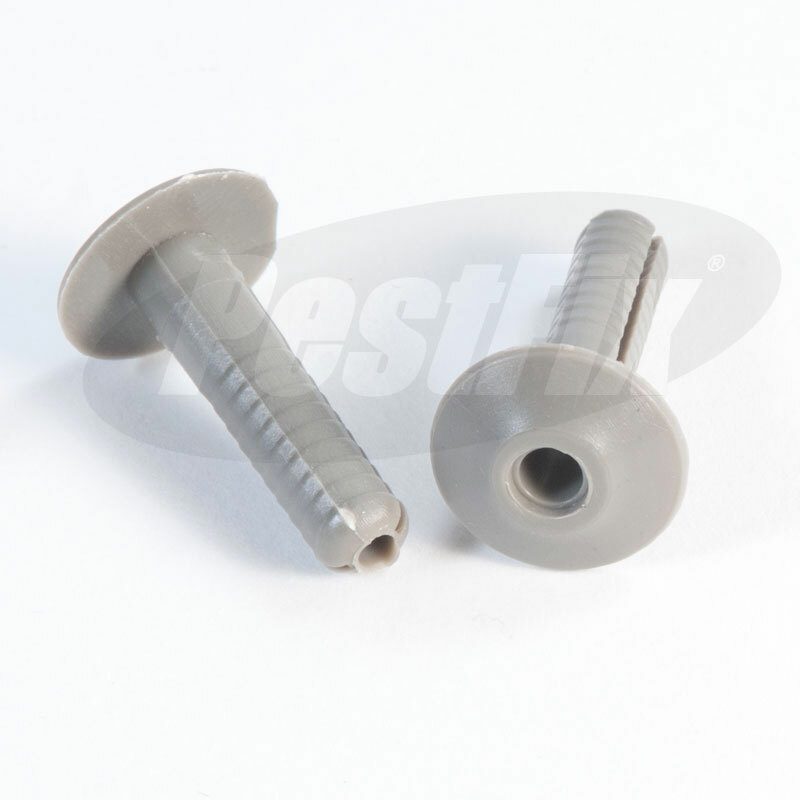 Use in conjunction with either 4mm split pins, screw pins or screw eyes. Designed as a masonry intermediate fixing for netting wire rope frameworks. Mushroom head outer diameter 15mm. Max height above surface once installed 4mm. Hole depth required in masonry = 25mm for PW209 & PW210 or 38mm for PW254. 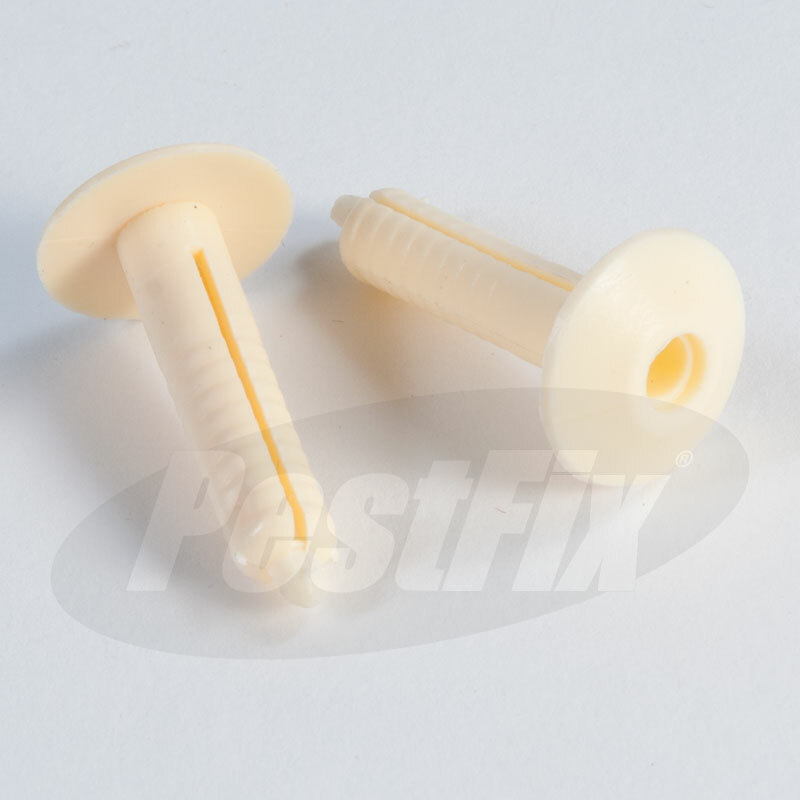 For intermmediate netting fixings in masonry substrates. 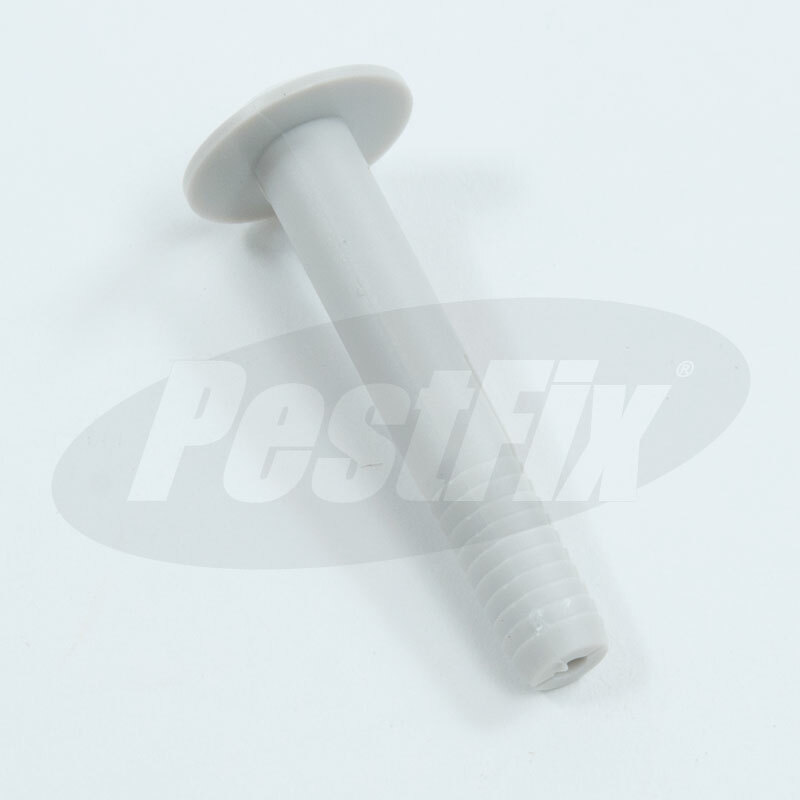 Recommended as a quick and easy way of fixing into good quality concrete and brickwork.